NEW: In an effort to make important art historical material available on the Internet for readers and researchers, we’re digitizing early and rare issues of High Performance magazine and converting them into into downloadable PDF/eBooks, available at a reasonable price. No funding was received to support this project. See the High Performance page for more details. Art in the Public Interest (API) is a nonprofit organization that supports the belief that the arts are an integral part of a healthy culture, and provide significant value both to communities and artists. 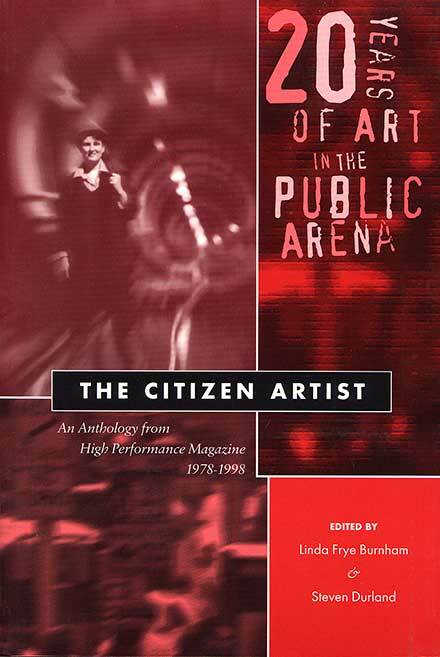 Art in the Public Interest is best known for two major programs, High Performance magazine, published until 1997, and the Community Arts Network, which was active from 1999 to 2010. API is no longer engaged in any active projects or programming other than our efforts to make the High Performance and the Community Arts Network archives of stories, essays, interviews and more available on the Internet. High Performance magazine was a quarterly magazine published by API and edited by API codirectors Burnham and Durland from 1978 until it discontinued publication in 1997. API maintains a High Performance Web site where you can find a complete list of issues and contents from the magazine’s 20-year history. 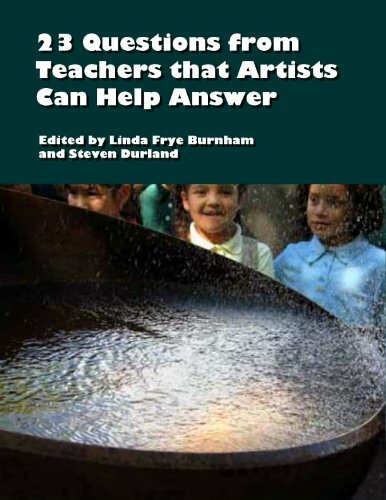 The Community Arts Network (CAN) project promoted information exchange, research and critical dialogue within the field of community-based arts, that is, art made as a voice and a force within a specific community of place, spirit or tradition. 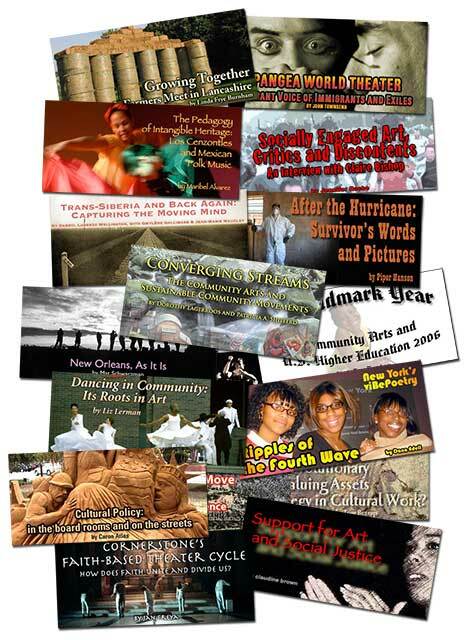 The CAN project was active from July 1999 through April 2010, generating hundreds of stories by and about artists and the communities they serve. Those stories and many other features are still available on the CAN website, now archived on Archive-It courtesy of Indiana University.